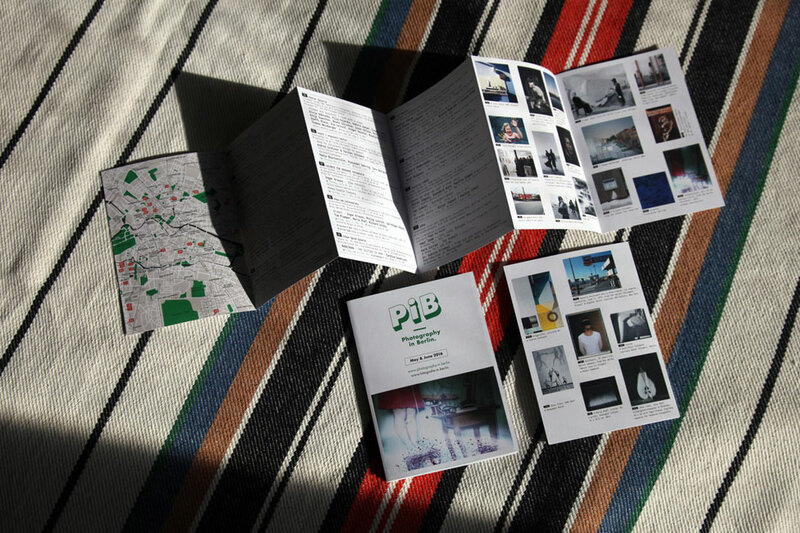 This weekend from Friday, April 29th – Sunday, May 1st Berlin offers once again an exquisite art experience for art enthusiasts and collectors, with more than 50 galleries presenting works by international artists, focusing on contemporary art. 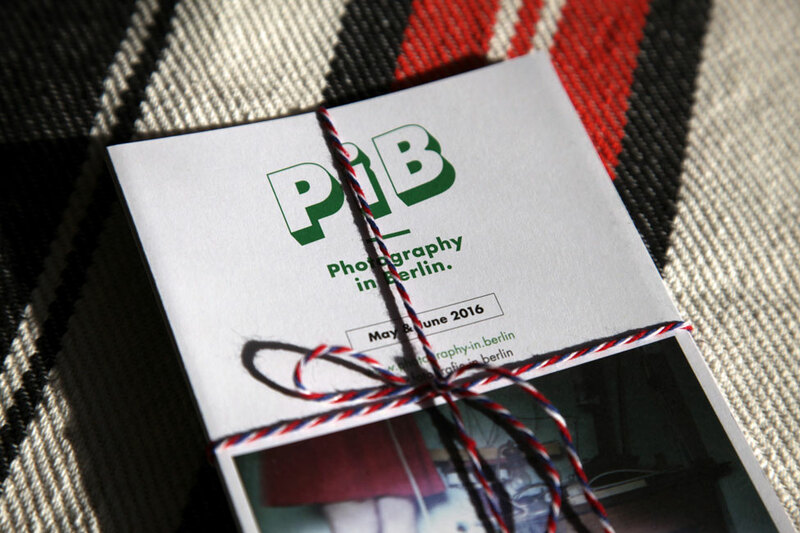 All participating galleries are listed at the official Gallery Weekend Berlin website. 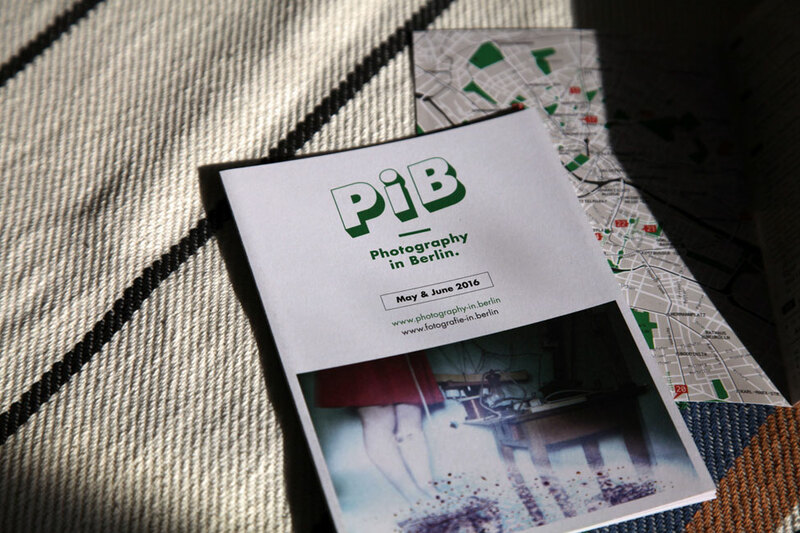 On that occasion PiB would like to highlight some photography exhibitions & events you won’t want to miss this weekend – enjoy the selection! 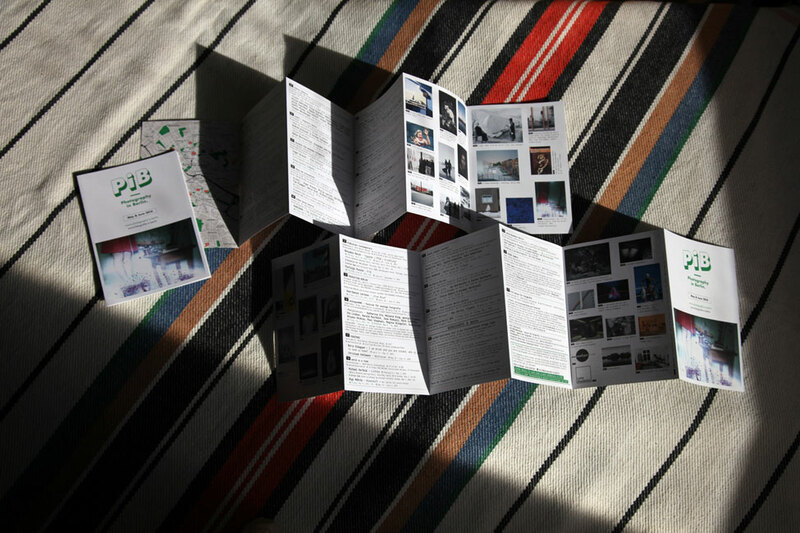 All of the galleries included below have extended opening hours during Gallery Weekend, visit the detail pages for further infos. 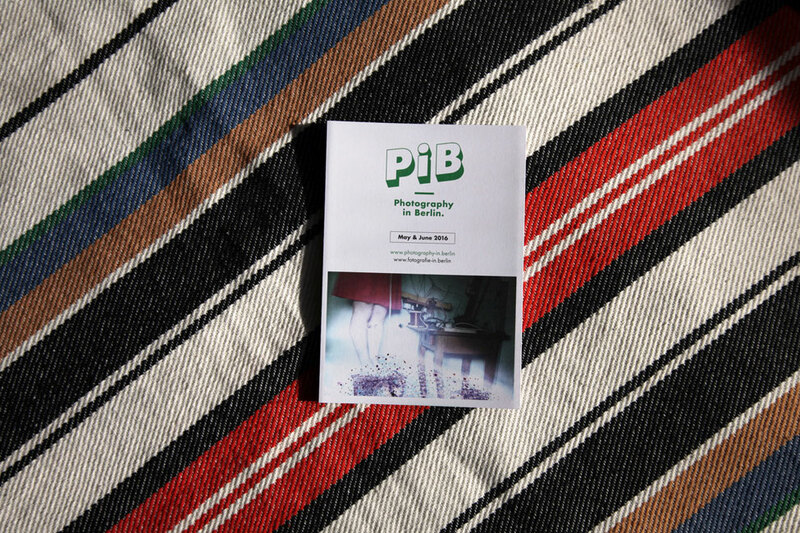 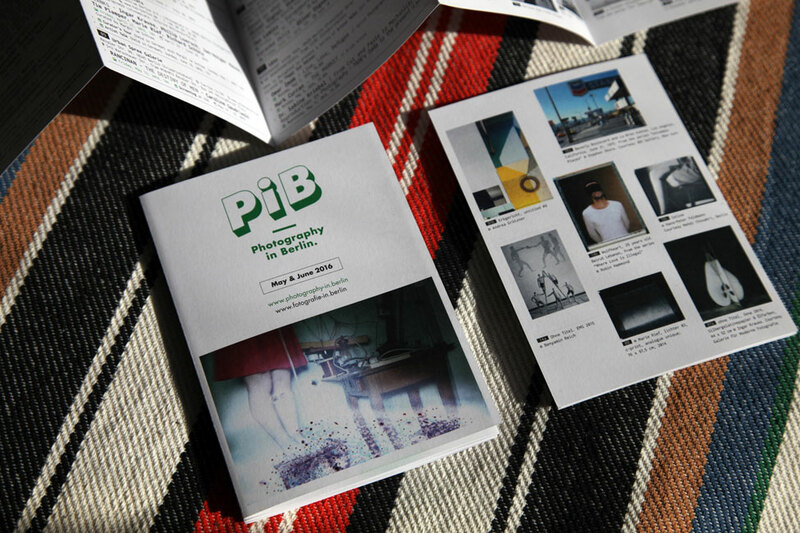 Also look out for the new PiB Guide May & June 2016, which can be found in many galleries throughout Berlin, or be ordered by mail! 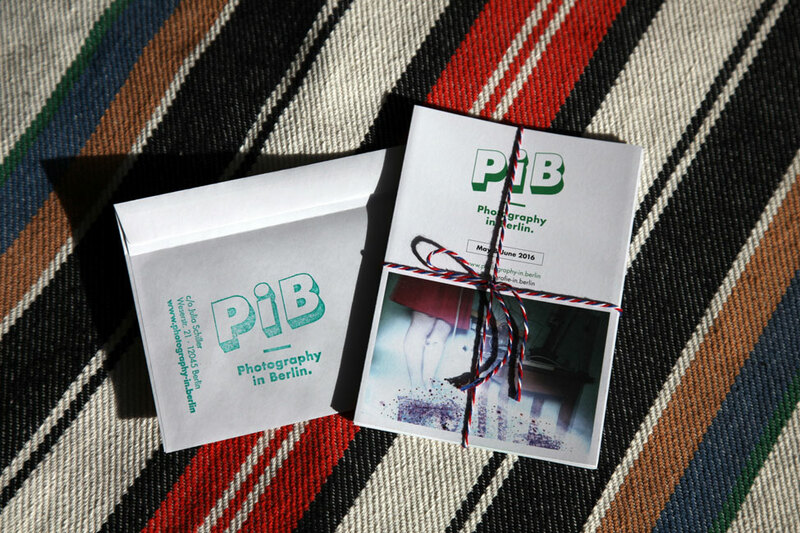 Lewis Baltz, Laurenz Berges, Götz Diergarten, Elger Esser, Candida Höfer, Arwed Messmer, Thomas Ruff, Sarah Schönfeld, Susanne Schuricht, Thomas Struth, Hiroshi Sugimoto, et al.